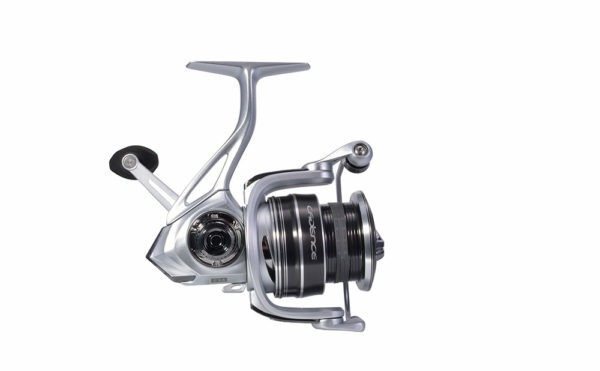 The Cadence CS6 Fixed Spool Match Reel provides unparalleled value at only £59.99. 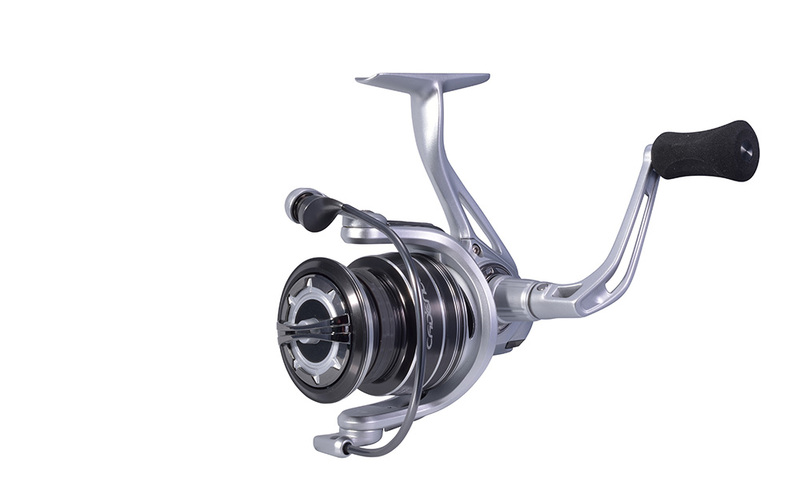 The CS6 has been designed with a set of premium features that are found on reels costing £90 a more. The aluminium constructed body provides exceptional strength and durability. It also comes with 7+1 ball bearings for a smooth retrieve and a reliable carbon fibre drag system. 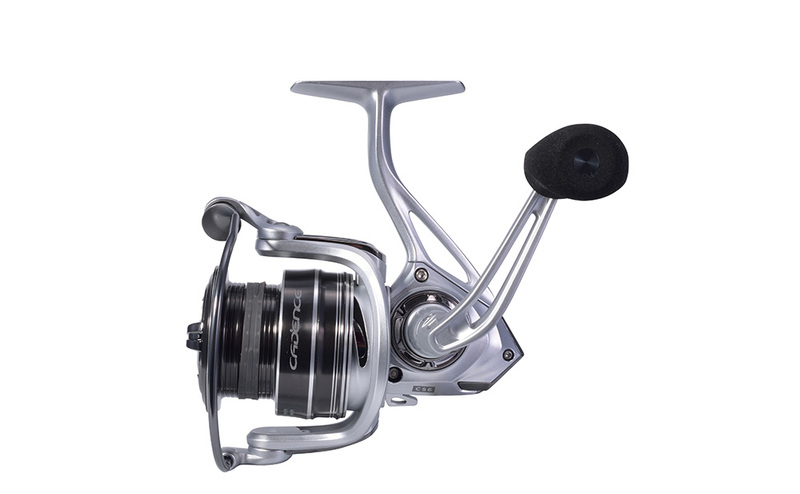 The reel comes with two machined aluminium spools, one deep and one shallow match spool.